Kerala is home to the wild and lush landscape.Its untouched beauty is in the clear waters.The precious devotion of people to their Gods will touch your heart. 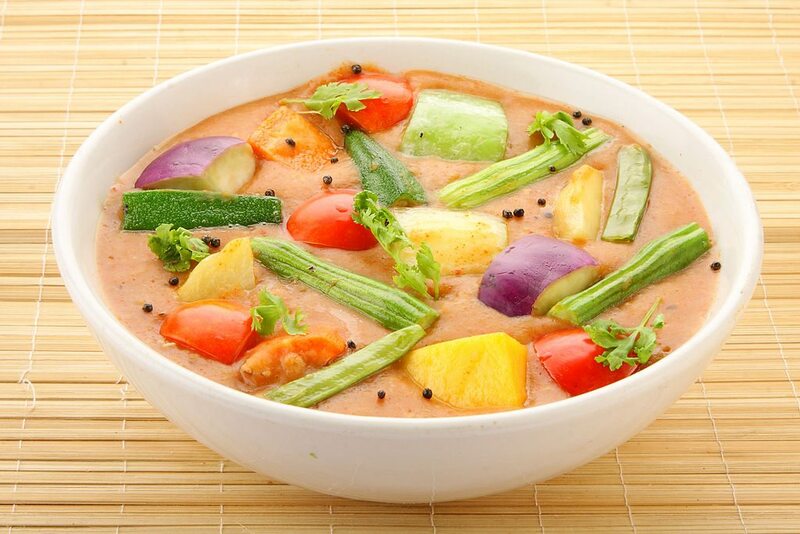 You will love to taste the lip-smacking cuisines flavored with coconut. For thrill seeking adventure junkies also there are a lot of options from parasailing to trekking. The balanced mixture of culture and adventure is the reason Kerala is most preferred travel destination in India. Here are the top ten things you should do in Kerala. Kathakali is an Indian Dance form. It doesn’t include the whole movement of the body but pays much importance to eye movements. Dancers undergo vigorous training to learn eye -expression. This dance dramatically displays ancient tales. It’s a delight to watch the colorful dancers. You might be scared the first time because of the makeup of dancers. Dancers paint their face, to make their eyes look prominent.They might look hideous at first, but once you start getting the storyline of the dance you will love watching it. Hop on a houseboat and behold the diverse beauty of Kerala. Cruising through the backwaters you will be a part of the natural heritage of this state. Green vegetation lines the waters followed by human habitations. The wide range of coconut and palm trees combined with houses and huts will give you a memorable scene.You will feel so peaceful under the tropical sun shining above Kerala waters. It will revive your soul. With lots of beaches and water bodies lining Kerala, you will find it is a busy hub for water sports. Hook on to the wing and take off 300ft above the ground to watch the breath-taking view of golden orange waters at dusk.A necessary gear of safety net is given to parasailers.The adrenaline junkies will find it is worth their time to be in Payyambalam beach. So what are you waiting for? Fly high. Are you a food junkie?Well, we are. And Kerala is the best place for your palate. Dosa dipped in Sambhar will make you want to taste more. The people here are friendly. If you are looking for a cooking lesson, then you can ask a family in Kochi to teach you. Not only Idli, Sambhar, dosa but Borlu is another typical south Indian dish which has a perfect balance of sweet and spicy. Let your tummy do the talking. Wolf the food down. Kerala celebrates many boat races. But the oldest and largest is Aranmula Snake boat fest.During Onam or harvest festival these races are organized. The huge boats carry a hundred rowers.Colorful umbrellas adorn the boats. And singers sing Vanchipattu songs. You will be spellbound when you watch these races unfold before your eyes. The frenzied rowers, unearthly songs, and the colorful scenic view will be etched in your memory forever. The dark green forests will call you into them. Misty mountains hold hidden paths that might take you on an adventurous journey of Kerala.There are many places for you to do trekking.Periyar tiger reserve is a natural trekking destination. You will get a chance to see elephants roaming around, and if you don’t stick to your guides, you might also end up as being dinner of a big cat. Chembra peak is 14 km long trial. If you are new at trekking, you might get sore feet. But believe us the panoramic view at the peak of the mountain and the lovely lake will make all your pain worth it. Your another option is one of world heritage site, Silent Valley national park. It’s a feast for trekkers. It is an old martial art form of Kerala.you can visit Kadathamadan Kalari center which is located in Thekkaday and watch this local form of martial arts. The people of Kerala believe in treasuring their heritage that is why this ancient form of martial arts is still alive. It includes skills like weaponry, grappling and healing tricks as well. Kerala has a long coastline because of which it has numerous beaches. The famous Kovalam beach is known for catamaran rides and snorkeling.It is a busy tourist spot. If you want some quiet sunset watching and view of a magnificent fort you can opt for the Bekal beach. Another beach is Cherai, which is best known for its colorful sea shells. The locals prefer Payyambalam beach for picnics because it is peaceful and untouched by commercialization. The tranquil atmosphere of beaches will wash away your worries. Ayurveda is the ancient form of medicine in India. It uses natural herbs and methods to treat diseases. Kerala has numerous ayurvedic centers which will treat you. You can also visit spas which use Ayurveda. Coconut Lagoon has clean and cozy surrounding. It is built in bungalow style and renders Ayurvedic spa treatment. With a day of pampering yourself here, you will feel refreshed and beautiful. Kerala is one of the top five places to produce tea leaves. 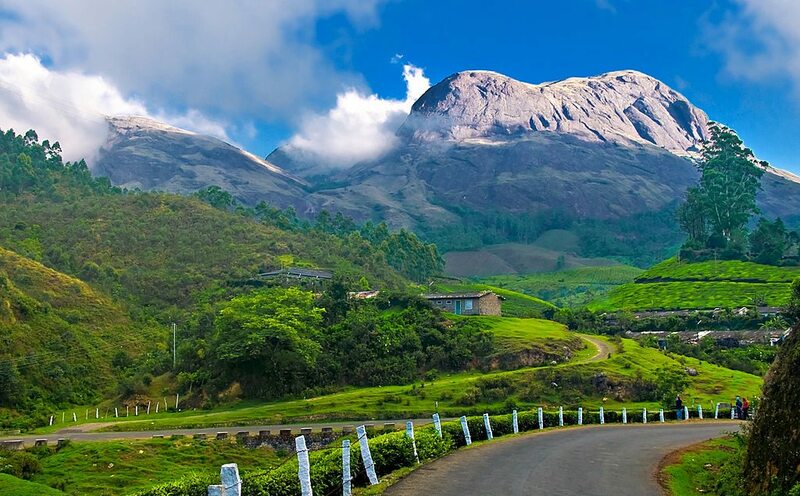 Munnar and Wayanad have incredible hills laden with fresh tea leaves. If you want, you can also hike up the hills and wander in the tea plantations. You can stay in tea plantations and watch how it is processed. Your curiosity will be the reason why you will have fun strolling on this tea hills. Have fun tasting the tea.